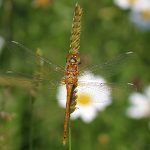 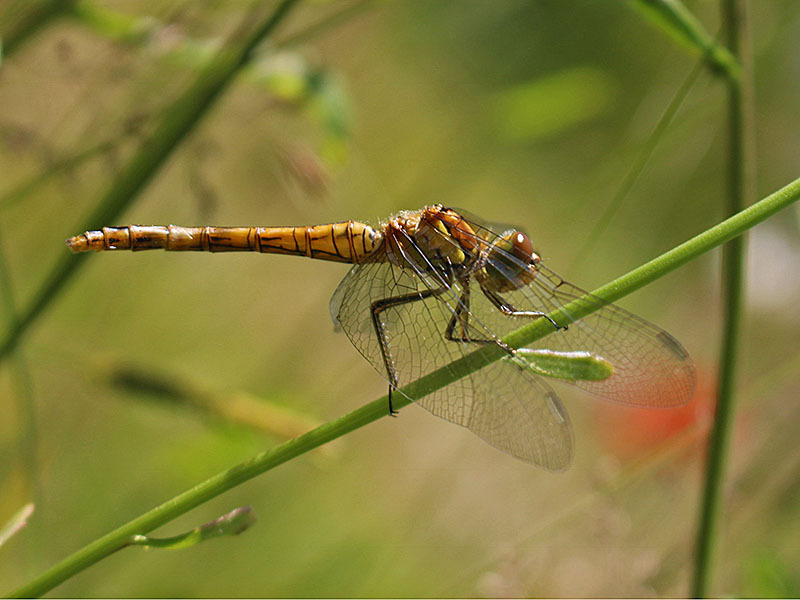 After visiting the new wildlife pond near Gid Lane in Froyle, one of our junior members William sent in photos of dragonflies and damselflies seen. 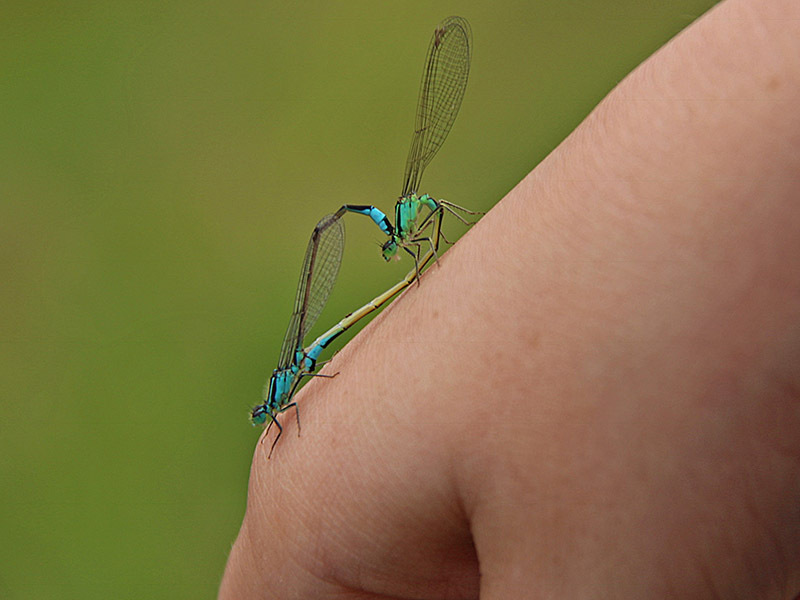 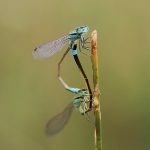 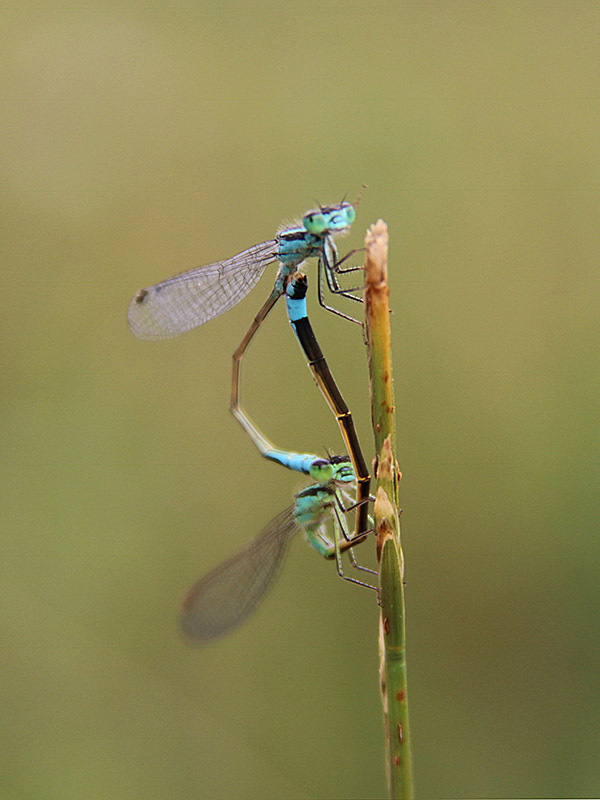 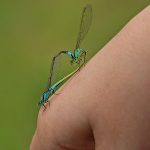 A mating pair of blue-tailed damselflies settled on his sister’s hand just perfectly for the camera. 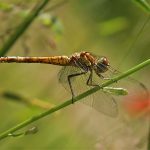 The freshly emerged common darter has yet to develop it’s full adult colours. 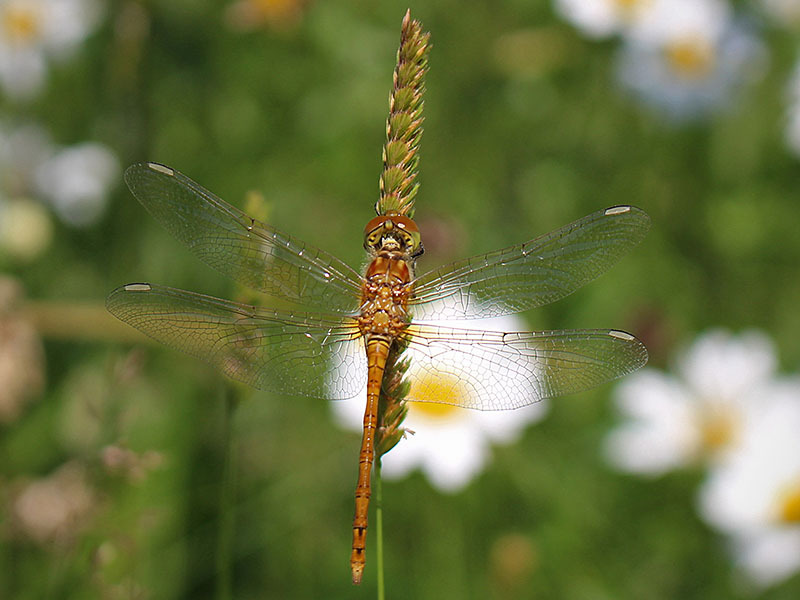 Do contact us if you can help with ongoing maintenance of the pond and meadow or if you want to tell us your sightings.